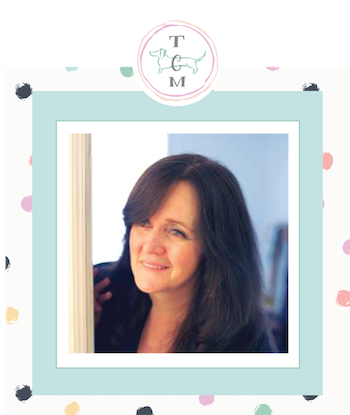 Time to JUMP DOWN THE RABBIT HOLE…Hi everyone! I am so happy to see you here today. Our regular friends and new friends are simply the best way to start the weekend. Hope all is well with you guys! Anyone have anything interesting going on this weekend? Do tell! 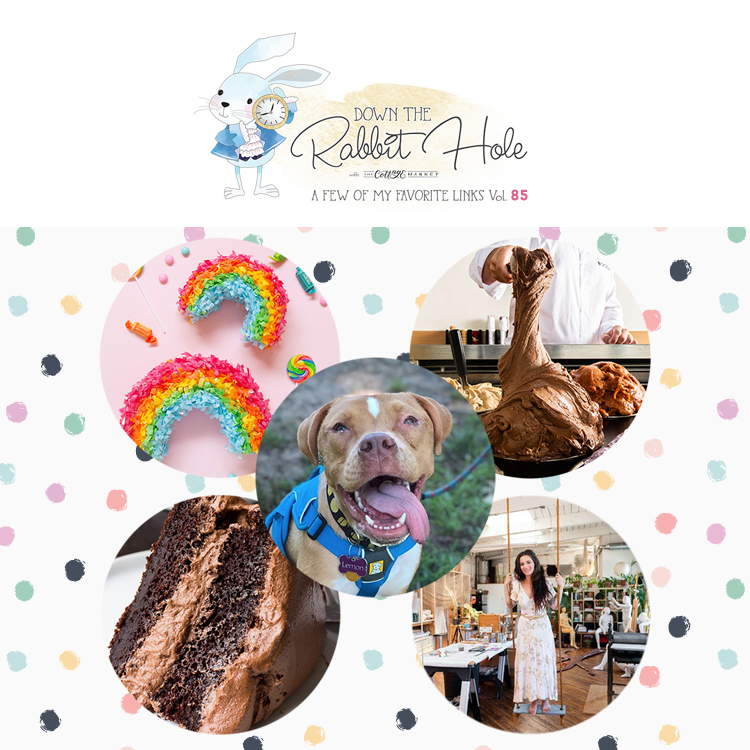 Before you do that…grab a cup of something yummy and take the JUMP Down the Rabbit Hole!!! You never know where each link will lead you and where you will go next. 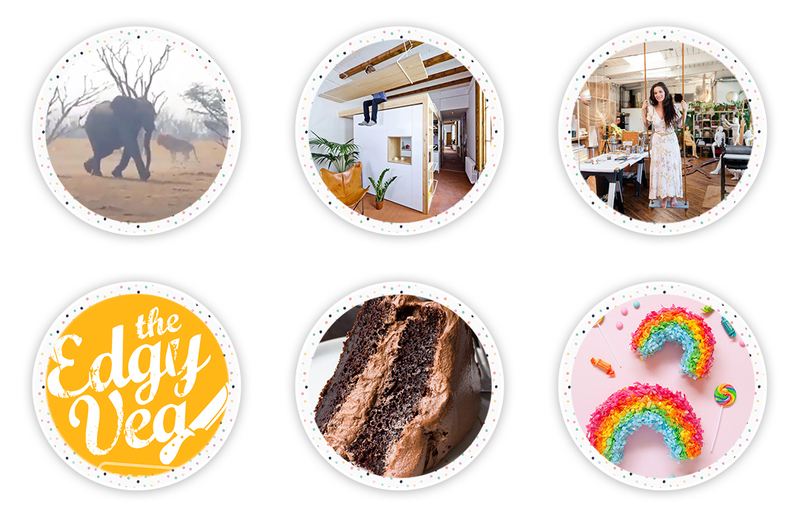 We have tons of Links that will take you places you might not have gone to in your every day browsing! We sure hope you enjoy! 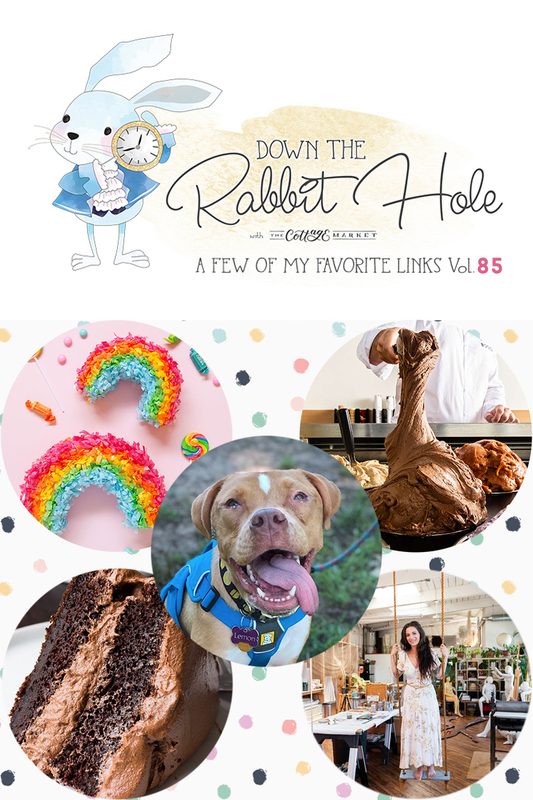 Down The Rabbit Hole is also a place to give back…for every comment you make a dollar is donated to the Pet Rescues of the Week along with a base donation of $25 : ) So leave your comments and you will be giving back to a great Pet Charity each and every time! This differently abled rescue pittie named Lemon Pancake is truly a ray of sunshine! This pup’s super power is knowing who needs his love & affection! Have you ever heard of Stretchy Ice Cream…I’m fascinated…fascinated enough to make a trip to Brooklyn to find out…I’ll let you know! You could get me out on the road if I was traveling in this!!! Do you read to your Dog??? Jennifer Garner does…this is the BEST! 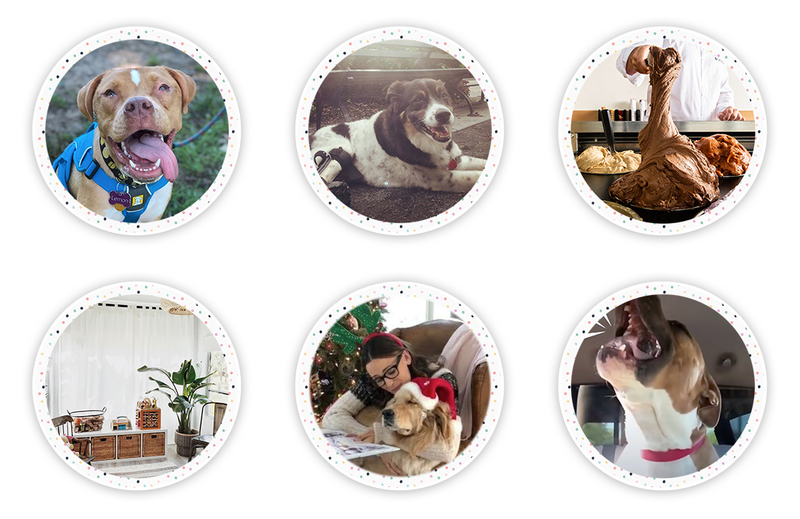 Does you doggie SCREAM when they are happy? Well this Pittie does…I LOVE HIM! Elephants are plain and simple…AMAZING!!! Would you work at a desk like this to save space in a small apartment??? Talk about a creators DREAM LOFT!!! I just wouldn’t want to air condition it lol!!! If you ever thought that going Vegan means that food is no longer FUN…well think again…visit the Edgy Veg! I just made her Buffalo Chicken Seitan and it is now a family FAV!!! Also…if you thought that there are just no good Vegan Desserts out there…well…try this one and trust me…you would NEVER know…it is delish! When I made mine…I substituted the Almost Milk with Chocolate Almond Milk for even more chocolatey goodness! These are the CUTEST…No matter if you make them for kids or your Mother : ) these will make people smile! Just imagine what you could fill them with!!! They are so great as a “Just because surprise!! !” or favors for ANY occasion! 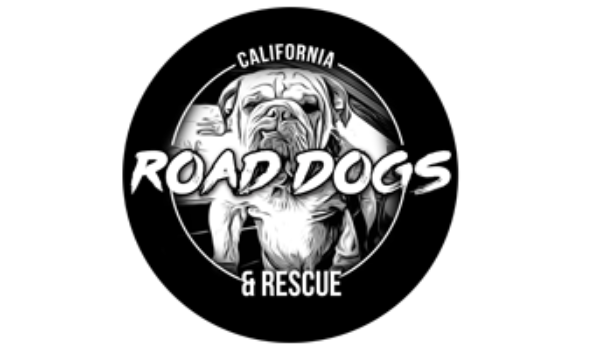 Road Dogs & Rescue was founded by bulldog-loving Brit, Nikki Carvey. She started volunteering for an organization called Ace of Hearts over 10 years ago. They rescue a lot of American Bulldogs and she had a Pit Bull and an American Bulldog at the time. When her Pit Bull, Vinny died, she rescued English Bulldog, Huxley aka Bukowski aka Grumplestiltskin! She wasn’t planning on keeping him but he made her laugh so much she foster failed. Huxley cemented her commitment to rescuing bulldogs. Way to go Road Dogs & Rescues. Thanks for the wonderful work you do! 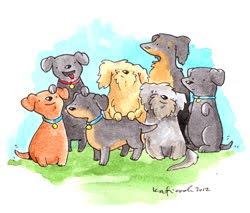 Shalone…Road Dogs & Rescues if fabulous! All of these Rescues are my Hero’s and I thank God every day for what they do. Sending hugs and wishes for a fabulous day! Im in love lemon pancake! Lemon Pancakes are Fabulous!!! Sending hugs and wishes for a fabulous day! Hi there Kim! Rainbows are magical!!! Sending Hugs and wishes for a wonderful day! Hi there Kathleen…I know how you feel! Whenever I see a Pittie with a Loving Family my heart is happy but yet I find myself crying. They deserve all that is good in life…they truly do and I hope and pray that someday all the BAD people that treat them so horribly will disappear! Sending hugs and wishes for a wonderful day!